Fried Mozzarella Sticks ~ Cooking with Kids! So, this fun little cooking school, Spoon and Spatula, opened up near my house and my girls just finished their first ‘camp’ there… pizza camp! Each day of the week, the classes revolved around pizza. The first day was bubble pizza, then fruit pizza, calzones, pizza wantons, and fried mozzarella sticks. The girls LOVED it. So much so, that we’re putting together a weekly home-school class for all my kids to attend. I’m way excited. I’ve always wanted a personal chef. Maybe one of these days I’ll have six of them! Ha, my spell-check is telling me that ‘calzones’ should be ‘lazy bones.’ Ha, well you definitely feel that way after eating them! The girls have been anxious to make some of their newly-learned recipes for the family. So, this past Sunday, I did my own little cooking class with the kids. They taught me how to make their Fried Mozzarella Sticks from the Spoon and Spatula class, and I taught them how to make homemade marinara for spaghetti, Jana’s Awesome Breadsticks, and Cherries and Cream Dessert Squares. Mmmm! It was a ‘free day’ (from the diet) to remember. So, these Fried Mozzarella Sticks are from the girls… easy to make (even for kids!) and delicious. My little girls learned how to make these mozzarella sticks at their cooking school. So fun! They're easy to make, delicious, and a great recipe to invite the kiddos to help with. This and so many more recipes on www.orsoshesays.com! 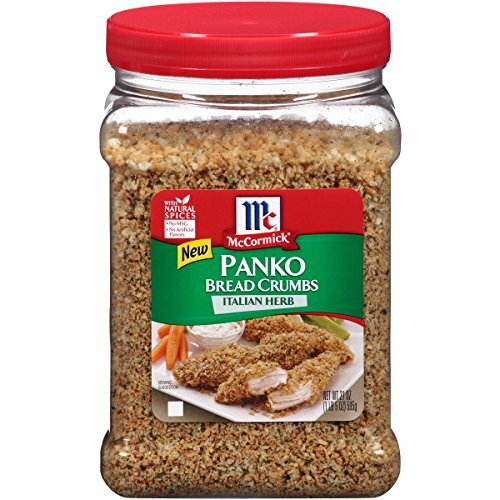 1 cup bread crumbs we like Panko! 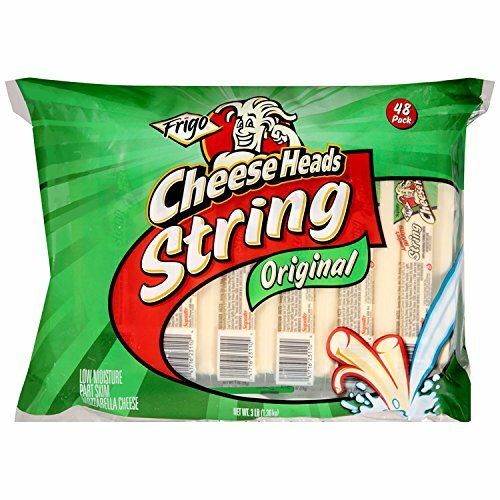 Unwrap the string cheese and cut in half. In a small bowl, combine the eggs and water. In a second small bowl, combine the breadcrumbs, garlic salt, oregano, and basil. In a third small bowl, combine the flour, cornstarch, and salt. In a saucepan, heat oil to about 375 degrees. Dip the halved mozzarella sticks in the egg mixture, then the flour mixture, then BACK into the egg mixture, and finally in the breadcrumb mixture. Repeat until all the string cheese is battered. Place cheese in hot oil and fry until golden brown on all sides. Remove with tongs and place on paper towel to drain. YUM!!! These are one of my weaknesses! Can’t wait to try them! Ha, nice!! Thanks for stopping back, Chloe!